For 2016 StudentUniverse and BAM worked together to create their biggest Freshers campaign to date. There was already a long standing relationship however this year it was taken to a whole new level. The concept? Students had to simply complete a short data form and select a continent that they would most like to visit around the world. Once selected students spun the globe for a chance to win discount prizes of up to £200, and an amazing chance to win return tickets to New York and Thailand in partnership with Virgin Atlantic and Etihad Airways. Each student was also awarded a promo code via email for playing. Simple yet effective. 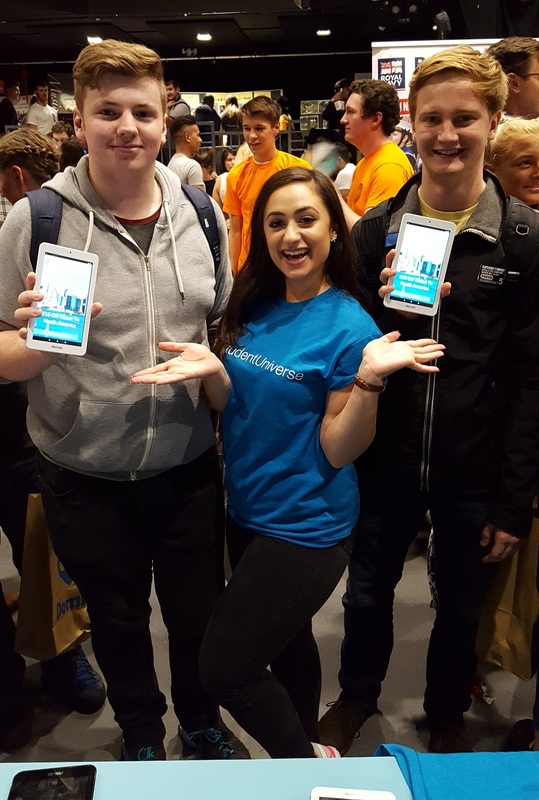 The campaign was a huge success, students loved the brand and interaction, smashing both objectives set at the beginning of 2016. 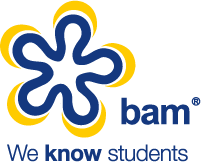 StudentUniverse are now exploring opportunities for 2017 in partnership with BAM with some very exciting things on the horizon! “We’ve worked with BAM since late 2013 when StudentUniverse entered the UK. BAM initially took the time to learn our business, our objectives and our goals and over the last three years we’ve built a fantastic ongoing working relationship.